Most of the times, the hallway is left behind from the design plan and receives little to no attention in that aspect. There are only a couple of random pictures or painting on the wall so that it isn’t completely empty. Well, the hallway offers great opportunities for design and decor besides serving the main, functional purpose of connecting rooms. 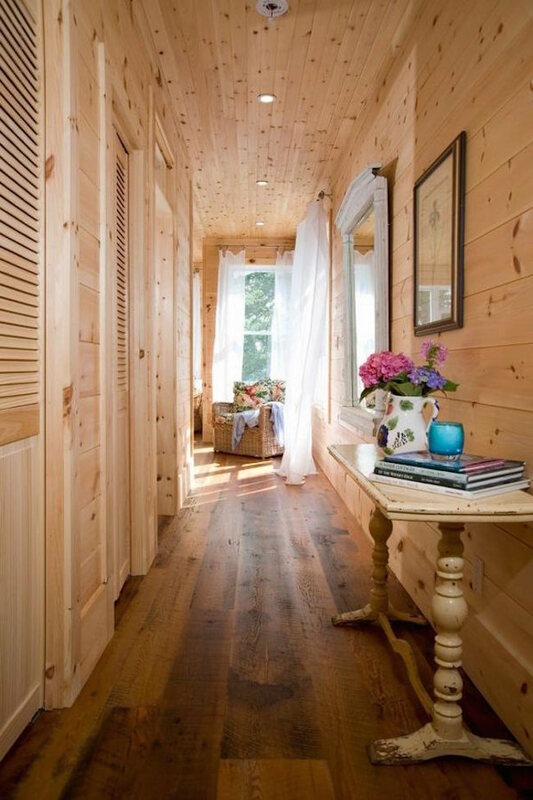 It’s layout affords ample surface area for decoration which means that there is no shortage of rustic hallway ideas that will make your journey through the house a tad bit more enjoyable. Even though most of the times floor space is very limited in the hallway, there is more than enough of free standing furniture designed for narrow space as well as other stuff you can use such as rugs, mirrors, wall stickers and pictures. Welcome to our latest interior design collection from the rustic style showcase in which we have featured Beautiful Rustic Hallway Designs That Will Inspire You. The goal of this collection is to provide you many new ideas that will help you turn your hallway into a space you enjoy when navigating through your house.